The retail mall with a Gross Floor Area (GFA) of 1.2 million sf, is to be known as `Nu Sentral’ pronounced as “new Sentral”, offers a new addition to the lifestyle and entertainment elements to the largely ‘work,’ ‘play’ and ‘live’ factors that are currently highly visible at the Kuala Lumpur Sentral development. 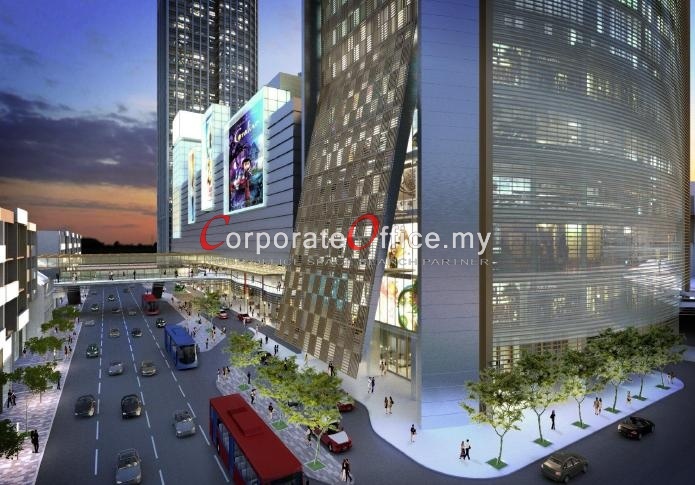 The retail mall has been anchored by Parkson & GSC. 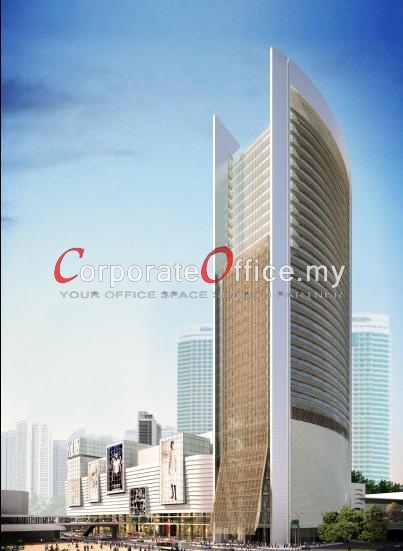 Also find out our other office space available in KL Sentral. Call us today at +6014-6262 623 or email us at info@CorporateOffice.my to book for a tour of the strategic 1 Sentrum office development to find out what is available & book a space there! No. 1, Medan Syed Putra Utara, Mid Valley City, Kuala Lumpur, Wilayah Persekutuan, 59200, Malaysia.